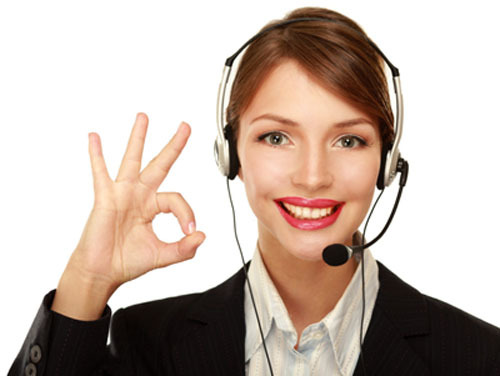 Are you looking for skilled customer service representative for your business? If you are looking for a reliable and cost-efficient Virtual Staff who have the magic touch when it comes to the most impossible-to-solve customer complaints, then we can help you with that. If you are really passionate about resolving your official inbound customer calls, you landed in the right spot—and we can’t wait to help. It would be hard-pressed to match the size of our sea of talent. Yeah, it’s literally that big, and it’s waiting for you to take sail. You’ll have the most experienced, connected and passionate staffing specialists right by your side, every step of the way. We believe in establishing long term relationship with our customers—and continuing to learn about each other—we form a business relationship that you can’t live without.